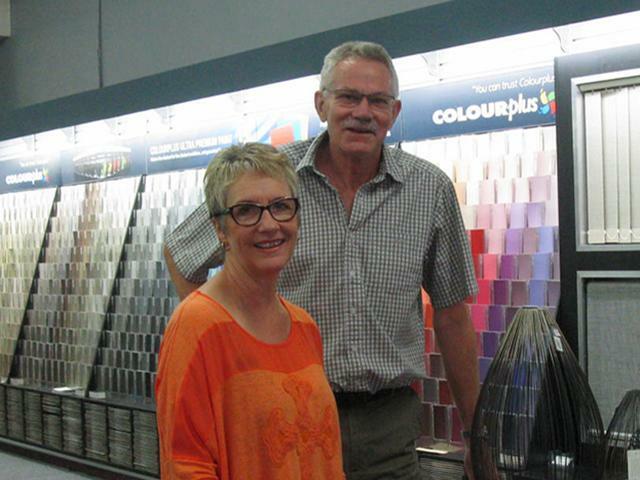 Crosbies Colourplus is owned and operated by Russell and Debbie Hyland and is situated at 204 King Street, Pukekohe. Crosbies Colourplus has been in business in the same premises for over 50 years, providing a personal approach for your decorating requirements. When it comes to interior and exterior decorating and design, we have all your needs covered, with an extensive range of products and the expertise of staff on hand to ensure your decorating success. 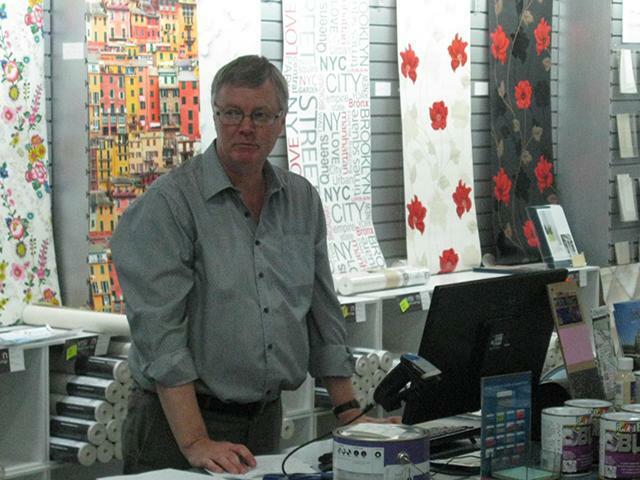 Graham has over 20 years' experience in the paint and wallpaper industry - he knows what will work, and can provide solutions for all kinds of decorating projects. Crosbies Colourplus stock a full range of paints and stains, including marine and industrial coatings as well as interior and exterior paint. We have the largest range of wallpaper in the district, including designs from Aspiring Walls, DNA, James Dunlop and more. Wallpaper is back in style and thousands of designs from both New Zealand and overseas are now available. Delwyn Woolley is our curtains and blinds consultant and with her eye for design, she can assist you making the right decorating decisions for your home. She is available for in-home consultations and can provide a no obligation measure and quote. We have an extensive range of fabrics available from leading fabric suppliers, including James Dunlop, Charles Parsons, Warwick, Maurice Kain, Ken Bimler, Unique and many more. Crosbies Colourplus are also the Luxaflex® agents for the area. 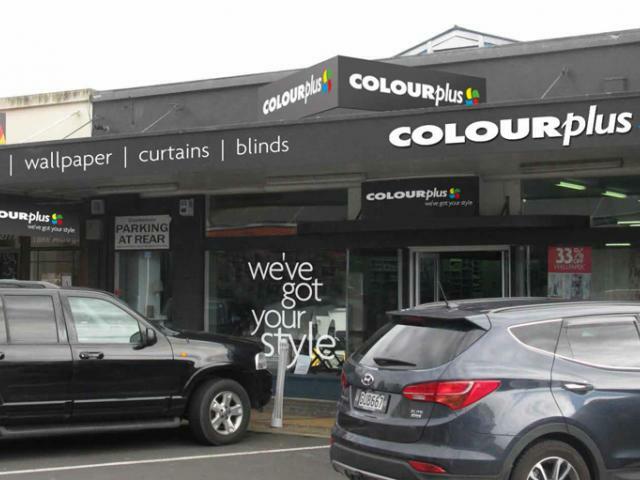 Luxaflex® are New Zealand's leading blind manufacturers, and provide a wide range of sunscreen and roller shades, venetians, shutters and more. Crosbies Colourplus can also help with your flooring needs, with carpet and vinyl available through an associate business, JT Flooring. All of your decorating needs can be found at the one place. Call into Crosbies Colourplus today for friendly, knowledgable and helpful service to assist you in whatever project you are undertaking. Paint; wallpaper; curtains; Roman blinds; Luxaflex® blinds, shutters and awnings; fabrics; tracks; giftware and home décor; decorating accessories; carpet and vinyl.